Your home’s roof was constructed to hold a certain amount of weight on top of it. The architect and engineer likely accounted for the weight of one layer of shingles plus snow, leaves, and other debris usually found up top. The addition of a new layer could prove to be too heavy to support and cause damage to the house. Part of the process for replacing a roof is stripping away the shingles and other components, such as the flashing. With overlaying, the other roofing components are not replaced, and this could mean they are more vulnerable to being compromised by rainwater. This may lead to early rotting and other problems. Damage to the roofing is not just limited to the shingles. There is a possibility that your roof has damage beneath the shingles. With an overlay, existing problems, such as rotted wood, often go undetected. Over time, the underlying problem can worsen and you could end up needing a complete roof replacement. Overlaying requires considerable prep work to get the shingles to properly fit. 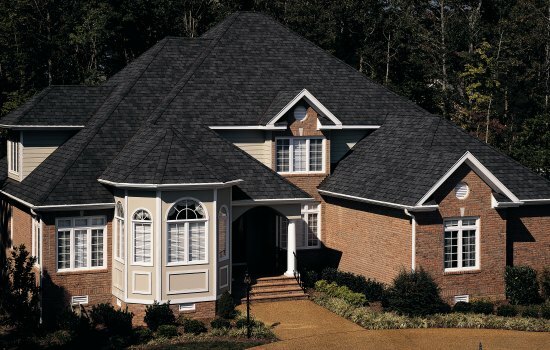 Unfortunately, the methods used can often compromise the integrity of the shingles, which could give them a shorter lifespan. One more consideration is the terms of the roof’s warranty. Most manufacturers have strict policies in place when it comes to warranty issues. Depending on the manufacturer, there is a possibility that your warranty could be voided if you opt for an overlay instead of a complete replacement. 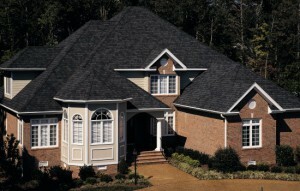 In many cases, a complete roof replacement has advantages over an overlay. Before making a final decision for your home, talk to your roofer. He or she can provide invaluable input on the right step for your home.